Giving Organic September the green light and choosing to buy organic wines not only takes the guesswork out of buying a bottle that may contain pesticides and chemicals, it may even taste better. With more of us choosing to buy organic – according to the Soil Association’s Organic Market Report, sales of organic beers, wines and spirits saw an increase of 5.35% in 2015 – it could be that organic wines are not only earth-friendly, but we prefer the taste of the grapes. “Recent news has told us again and again that organic wines taste better – perhaps due to the way they are made, with less intensive production using fewer synthetic chemicals,” says Lee Holdstock, trade association manager, Soil Association. Winemaking is one of the UK’s fastest growing industries and English organic winemakers are also seeing an increase in sales. Holdstock recommends Oxney Organic Estate’s English Pinot Noir Rose 2015, Sussex (£15, www.oxneyestate.com), which won a top award at the English and Welsh Wine of the Year Competition, run by the UK Vineyard Association. With its near-perfect growing conditions and zero phylloxera (an insect pest), Chilean wine producers need minimal intervention in the vineyard to produce their sustainably farmed organic grapes. At the forefront of organic wine production, the Miguel Torres winery hasn’t used chemical insecticides or pesticides on their land for more than 25 years. Try Miguel Torres Las Mulas Organic Sauvignon Blanc 2015, Chile (£9.39, Waitrose) with just the right degree of tangy tartness, notes of citrus and tropical fruit and a crisp, refreshing finish. 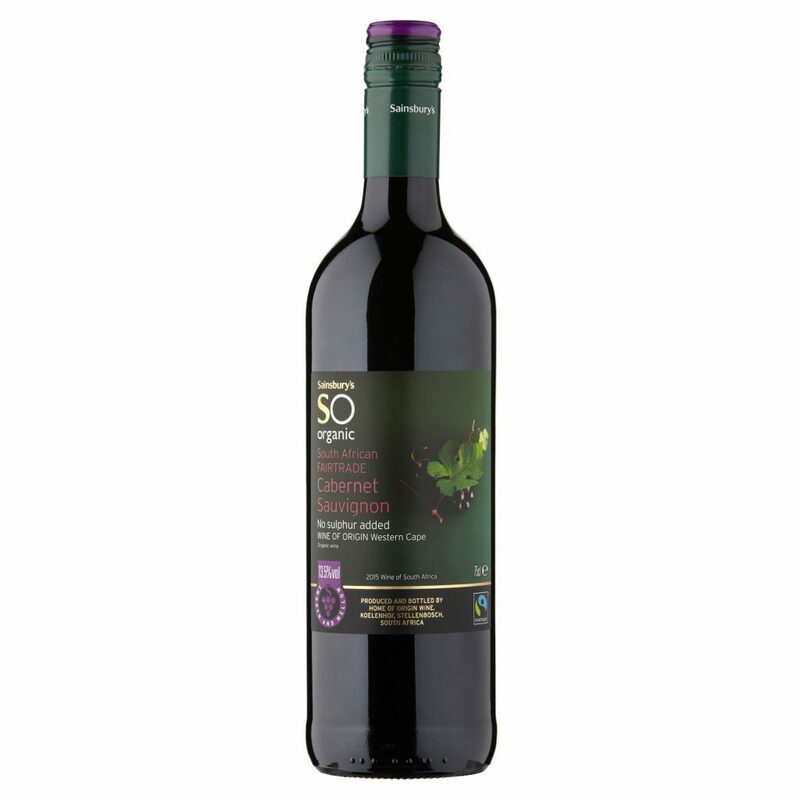 Aldi has also tapped into the trend for organic wines and part of their new Wine Festival range is Amigo Secreto Syrah-Carignan, Valle del Rapel 2015, Chile (£6.99, Aldi). A good quality red, it’s aromatic with rich flavours of dark red fruits, cassis, cocoa and spice with a chocolatey finish on its tail. One of the best Italian varieties from southern Italy, fiano is one those bone dry, delicately fragrant whites you want to drink all year long. A beautiful expression, try Zensa Fiano Organic 2015, Italy (£9.95, www.fromvineyardsdirect.com), which displays peaches and blossom on the nose, with mango and peach flavours and a touch of exotic fruit, with an oily texture that’s balanced by zesty acidity. :: With Burgundy predicting a shortage of Chablis after suffering poor weather this year, choosing to buy an organic Chablis is all the more meaningful. 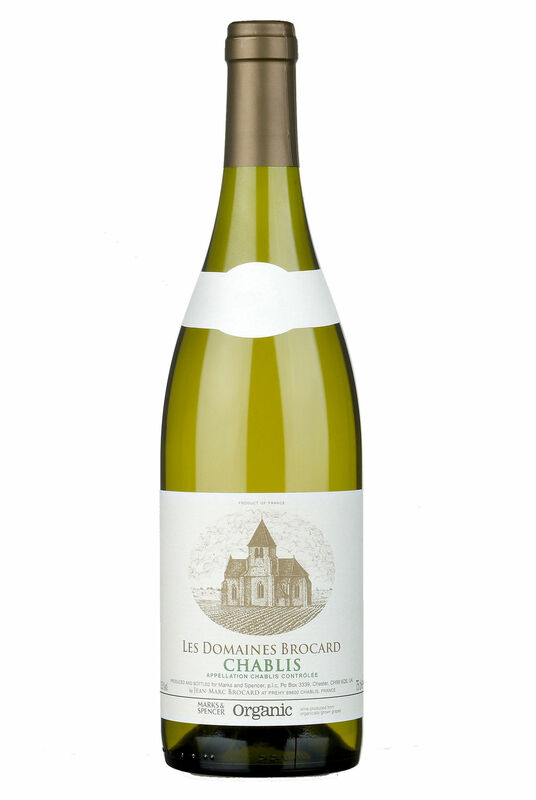 Produced for M&S by Jean Marc Brocard and one of Chablis’ leading producers, Organic Chablis Brocard 2014, Burgundy, France (£15, Marks & Spencer) offers a textbook stony minerality with pure, ripe citrus fruits, and an elegant creamy texture. A delightful expression from the chalky soils of this famous terroir. Could there be a better bargain than this smooth, easy drinking South African red. Not the prettiest label to bring to the table, but Sainsbury’s So Organic Cabernet Sauvignon, South Africa (£6, Sainsbury’s) punches above its weight with its vibrant, berry rich black fruits, blackcurrant aromas and full, flavoursome finish. One of the largest farmers of organic wines in Portugal, Altano Organic Red 2014, Douro, Portugal (£9.99, Waitrose) is an expertly balanced, concentrated red from the Symington family’s stable of wines and ports. A blend of touriga nacional and other native grapes, the wine is loaded with ripe, soft, blackberry and raspberry fruits with a light dusting of spice and a richly fruited finish. 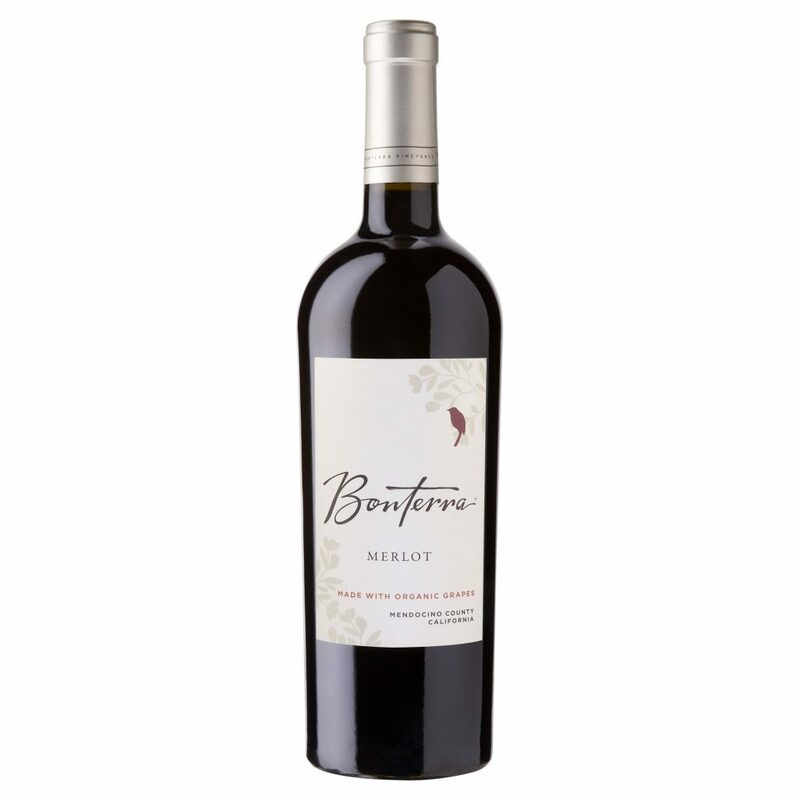 A wine that you won’t get tired of drinking, Bonterra Organic Merlot 2013, California, USA (£13, Morrisons) is marked by plums, cherries, toasty oak and vanilla spice. Bonterra meaning ‘good earth’, it’s soft, velvety and mellow, with lovely forest floor aromas and a juicy long finish. 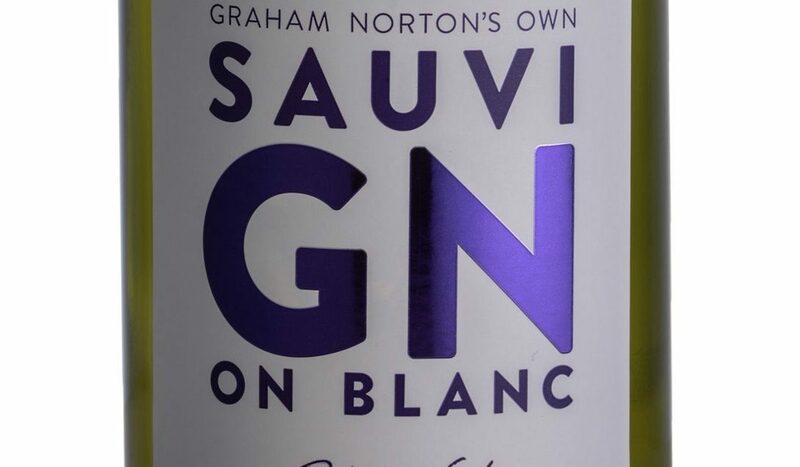 Personal best… Chat show host Graham Norton has released his second vintage of GN Sauvignon Blanc 2016, Marlborough, New Zealand (£10.99, Majestic) – the 2015 vintage was a sell-out with more than 400,000 bottles sold and 50% more has been made this year to cope with demand. 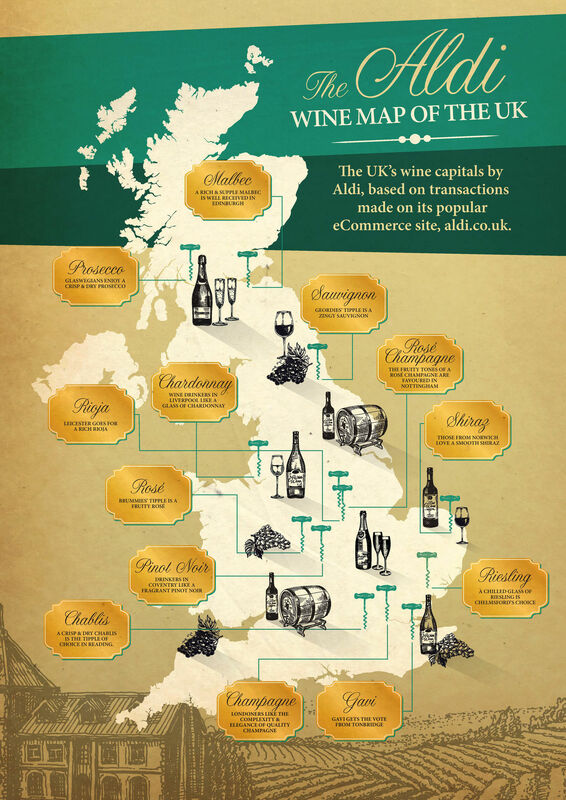 House to house… Aldi has launched a Wine Map of Great Britain which reveals UK wine habits and the most popular wine styles across the country. 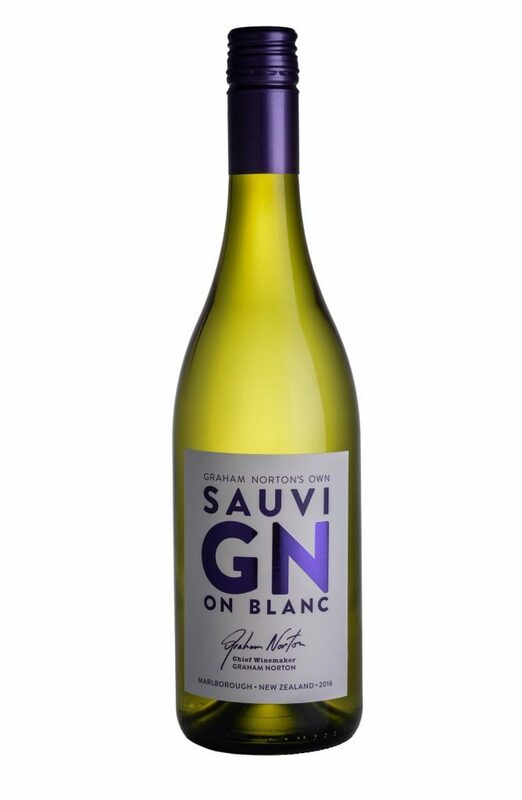 Using data from the first 16,000 transactions on the Aldi online site, the supermarket has found sauvignon blanc is the nation’s favourite wine (followed by prosecco and malbec), and if you live in Liverpool you love chardonnay, and Birmingham is a city of rose drinkers. 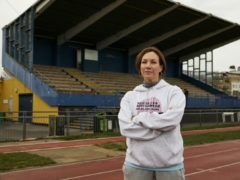 Tonbridge emerged as the UK’s home of Gavi, while East Anglian shoppers in Norwich opt for a glass of smooth shiraz and Edinburgh is the capital for malbec, a red wine with plump dark fruit flavours. “Our expert buying team know exactly what makes the UK tick when it comes to wine and we’re delighted to be able to share our insight,” says Tony Baines, joint managing director of corporate buying and “despite the dominance of sauvignon blanc, we are more experimental than ever in our choices, with shoppers regularly trying new grapes and niche styles of wine.